Check out this video made by Kathy Gilbert of Team Deloitte of the MS Bike-City to Shore ride in southern New Jersey. Over 7000 bikers participated with more than 1000 volunteers providing support (drinks, food, encouragement) at the rest stops and final destination, Ocean City, NJ. Almost $5,000.000 has been raised to support MS research. With efforts like these, MS will become a thing of the past. Thanks to all who participated: bikers, volunteers, organizers, donors. vendors. Every bit counts. 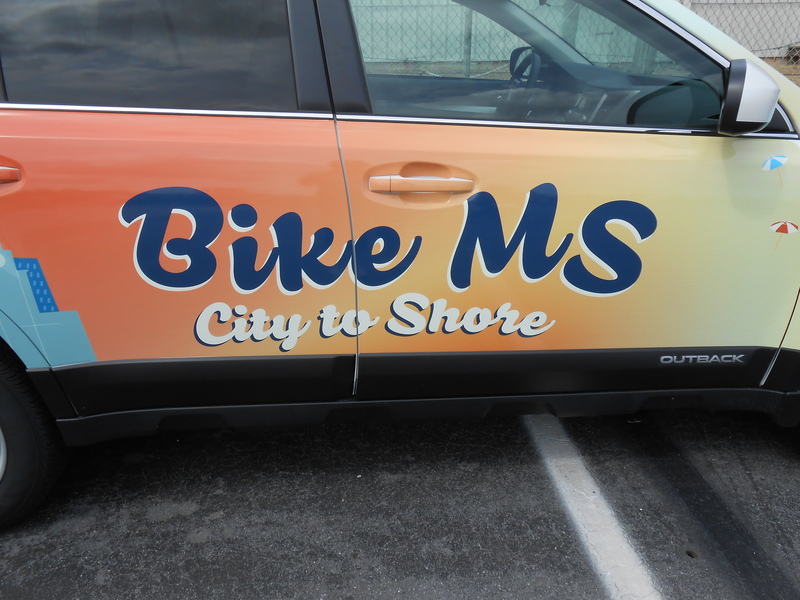 You can find more videos from other MS rides all around the country on YouTube.